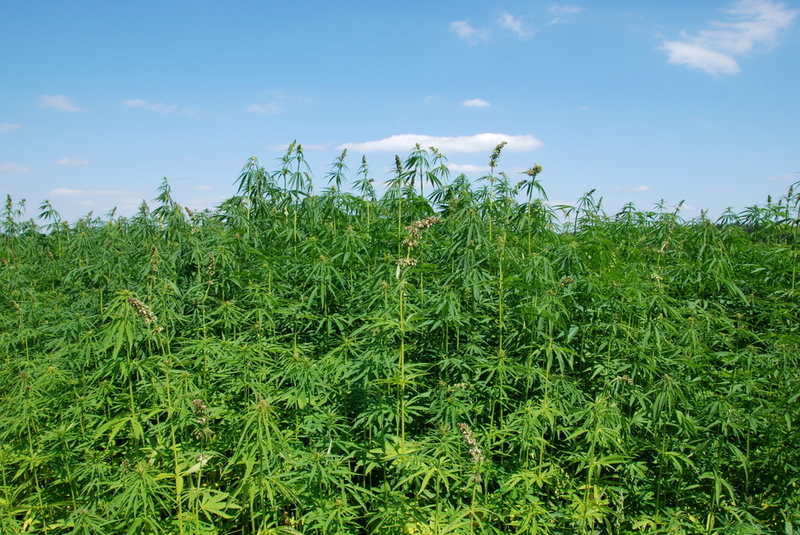 Industrial hemp could be Florida’s next big specialty crop. The University of Florida (UF) Industrial Hemp Pilot Program is tasked with figuring out how to successfully grow the crop in the Sunshine State. During the 2018 Citrus Expo, Zachary Brym outlined the program objectives and how growers can get involved. Brym is an associate professor at the UF Tropical Research and Education Center and coordinator of the industrial hemp program. The three hemp research plots will be at UF facilities located in the southern, central and northern regions of Florida. According to Brym, the research plots will only be located at UF facilities due to the responsibility placed upon UF by the state legislature.The university faces several risks with this program. For example, hemp’s environmental and biotic risks are unknown. Also, there is a security risk since the hemp crop is indistinguishable from marijuana. “We take in all these risks, and in doing so, we have decided to limit hemp production to university facilities,” Brym said. Due to the overwhelming enthusiasm for this up-and-coming crop, the hemp program allows for growers and industry leaders to get involved and participate in upcoming activities. Brym said these activities could range from workshops to field days. He added that the program will also need a group of growers for its advisory council. “(We want) to make sure that we have some outside decision-making happening, as well as some oversight,” Brym explained. To learn more about the industrial hemp program, contact Brym at brymz@ufl.edu. This article was featured in the December issue of VSCNews magazine. 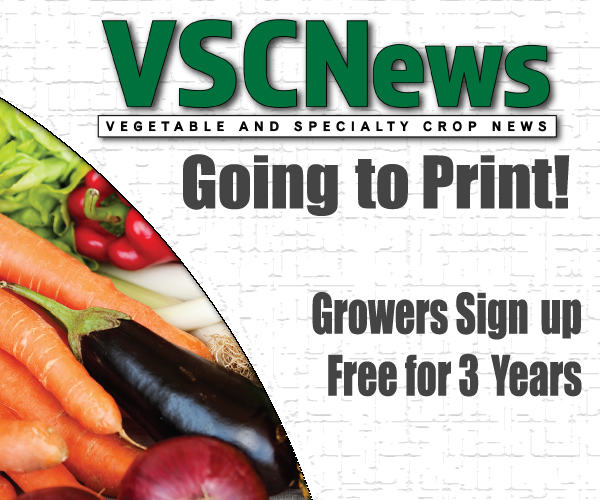 To receive future issues of VSCNews magazine, click here.